(Bloomberg) -- Honda Motor Co. will delay the construction of a planned $822 million plant in China as demand slows in the world’s largest auto market. The carmaker had previously planned to start construction on a third plant with Dongfeng Motor Corp. in Wuhan, China, this year, Chen Binbo, vice president of the joint venture, said in a phone interview Thursday. The carmaker may start building the plant around 2017 and target to begin production no later than July 2018, with a final decision to be made at the end of this year, he said. 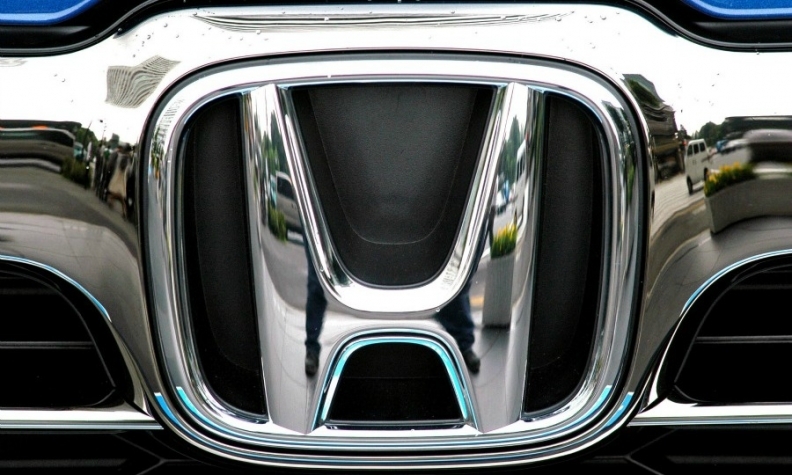 Honda’s plans had called for a plant with annual capacity of 240,000 units with an investment of 5.2 billion yuan, building SUVs, sedans and electric vehicles, according to a December 2014 filing by the Hubei provincial development and reform committee approving the project. The Nikkan Kogyo newspaper reported earlier Thursday that the company had shelved plans to build a plant in China.